End of November 2011, Barcelona was once again the Mecca for everyone involved in business travel, association meetings or corporate events. 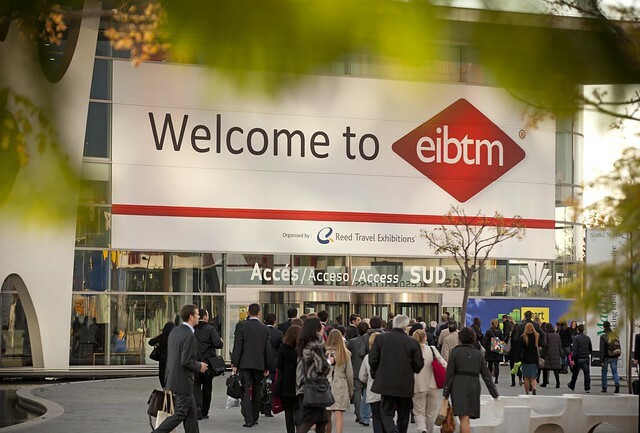 EIBTM is a great show, with a plethora of useful offerings, learning experiences and networking opportunities. Particularly for the hosted buyers, Reed offered a comprehensive 2-day Association Program. This program was designed by William Thomson, Event Architect from Gallus Events. The aim was to discuss new ways to create value and generate income through events, and to explore ways to improve and re-think the events that associations are doing. Thanks to Williams ideas and setup, it turned out to be a very interactive program, with a highly engaged audience! Rachel Ley kicked off the event and welcomed around 180 hosted buyers, mostly senior management and event organizers from associations around the globe. Immediately, Rachel managed to spark a discussion at the tables about the role of events, and the ice was broken. I had agreed to do a Pecha Kucha presentation in the framework of that program. The topic was “The Role and the Potential of Your Organization’s Events“, but it was also about giving an example of this special format. total time 6 minutes 40 seconds. Honestly, this took me more preparation time than any other presentation I did before… Rather than discussing the topic on a theoretical level, I told a story about Cindy, a fictitious character, to illustrate why and how we run the events we do. Anyway, as Adrian Segar put it, I now lost my “pecha kucha virginity”, and I have to admit it was fun! Pecha Kucha is a great format if you are looking for a creative way to spice up a conference session. 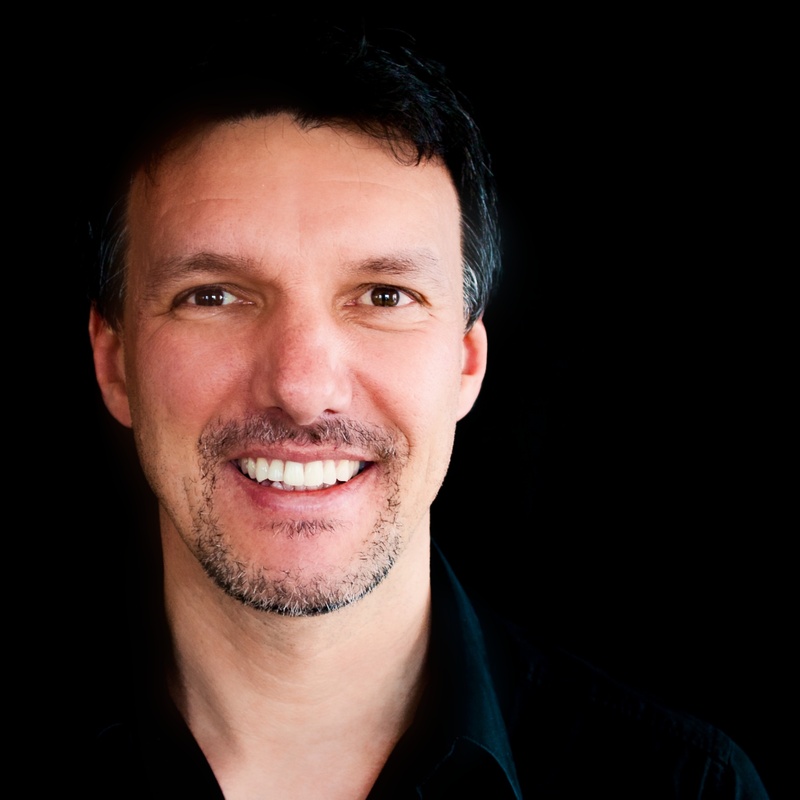 Ideally, Pecha Kuchas are entertaining, infotaining, and they require the speaker to come straight to the point. After this, the delegates benchmarked their events at small tables. I really like those round table discussions, because you always realize how many smart people there are in the audience that have interesting things to report upon. For example, I learned about an international association that base their membership fee structure on the Human Development Index HDI by the United Nations, a very smart way to come to fair charges when your organization works on a global level. Gianfranco Chicco, a polyglot, very creative and experienced event architect gave a great presentation, encouraging the audience to challenge the established notions that you have of your events. This was very cool stuff and food for thought… His presentation (a “prezi“) alone was worth the time and effort to go to Barcelona! Great ideas, tested at events like the Red Innova and other shows that he’s staged. I strongly recommend following his blog, so full of inspiration. Next on the agenda was the topic “Understanding everyone’s roles“. This session was about improving the relationship between the Association CEO and the Event Organizers, with the aim to put everyone in the position to do a better job. We split up in 2 groups (CEOs and Event Organizers), and I facilitated the Event Organizers group. In the interactive session we drafted a “contract” between top management and event organizers: What do we event organizers need from the CEO in order to be able to do a great job, and what will be deliver in return. Together, we created a WIKImap that listed those requirements. In the other room, Michael Coogan discussed the same topic from the perspective of the CEOs. It was great to see the two perspectives coming together afterwards, when Michael and William (that used to work together in the CEO/Event Organizers roles) presented their case study on how they succeeded in taking the events business and branding of the Council of Mortgage Lenders (UK) to another level. Jakub M. Konysz concluded the day by moderating a discussion about the relevance of associations: Are we still needed? If yes, in which areas? Where are we particularly challenged? It was just the right format to round off a very interactive and productive meeting. On the next day, which I unfortunately could not attend, there were more discussions about the future role of the “Annual Congress”, membership recruitment and retention. Among the speakers/facilitators were the eventprofs Adrian Segar and Greg Ruby – on Twitter and on our blogs, we had already a lot of contacts, but it was great to finally meet up in real life! I feel honored that I could share the stage with these smart people. That might be a good motto for our industry, don’t you agree…?